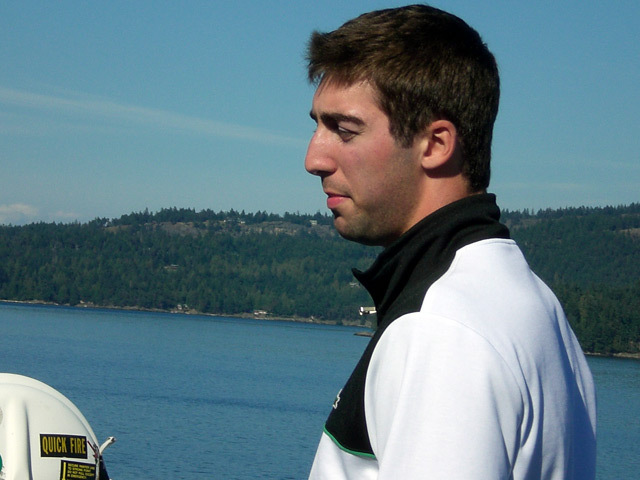 I regret to inform everyone that Luc Bourdon, the defense man of the Vancouver Canucks, unfortunately lost his life today in a motorcycle accident. This young man was only 21 and was just getting started with a career playing hockey with the NHL. His motorcycle lost control and hit a tractor trailer in between Shippagan and Lameque near his hometown. His life was just getting started. He scored 2 points this year with the Canucks out of 27 games and was the 10th pick for the draft in 2005. I have so much sympathy for his family. All my prayers are with you at this time. I am so sorry for your loss.